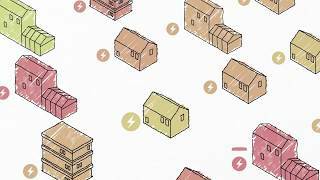 A brief overview of the work of our End Use Energy Demand (EUED) Centres is presented here (and also on our End Use Energy Demand Centres leaflet). Please visit the individual Centre websites for full details, resources and downloads. Our nine Working with Centres projects and five Cross-Centre projects give additional value to the work of the End Use Energy Demand Centres by using the existing infrastructure to explore other aspects of energy demand research.